Any business project requires proper planning for its successful execution. You may have to break the assignments into smaller parts whereby it would be easier for you to monitor the same. You may require assigning these smaller projects to other sub-contractors. You may require the details for contacting them at any point of time to ascertain the status of the job. 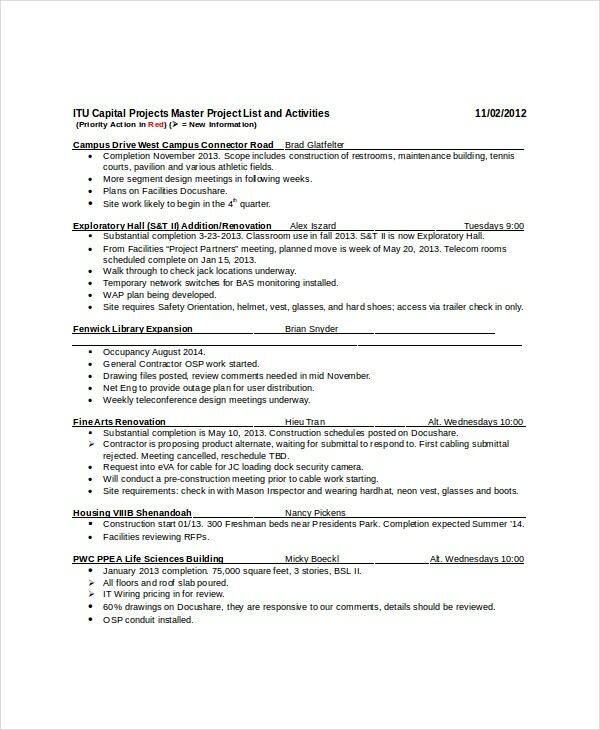 You would require these project list templates to help you achieve these objectives. This is an invaluable tool for the small businesses as well as the private firms. 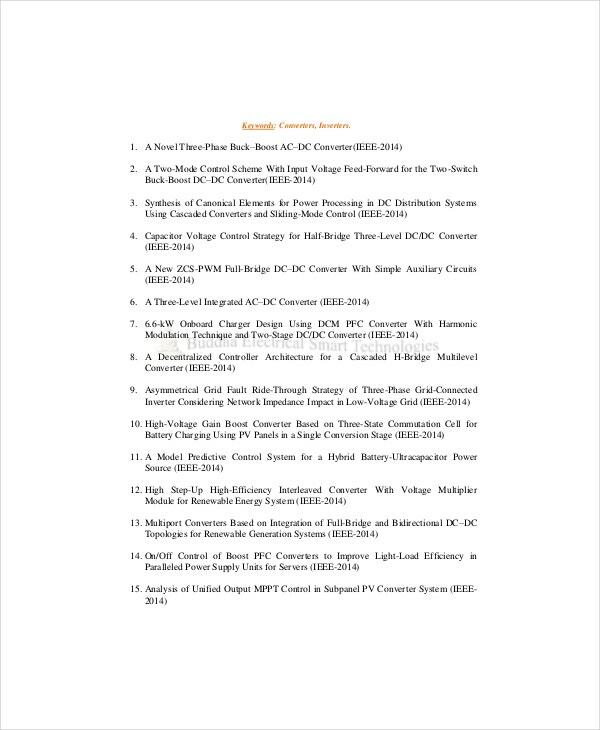 Any contractor would be able to maintain the information and contact list using this project templates. This would enable the contractor to obtain the names of the representatives of the company who would process the payments as well. This template is useful for applying for energy efficiency as well as renewable energy projects. You get a complete checklist based on which you have to submit the documents for the project. 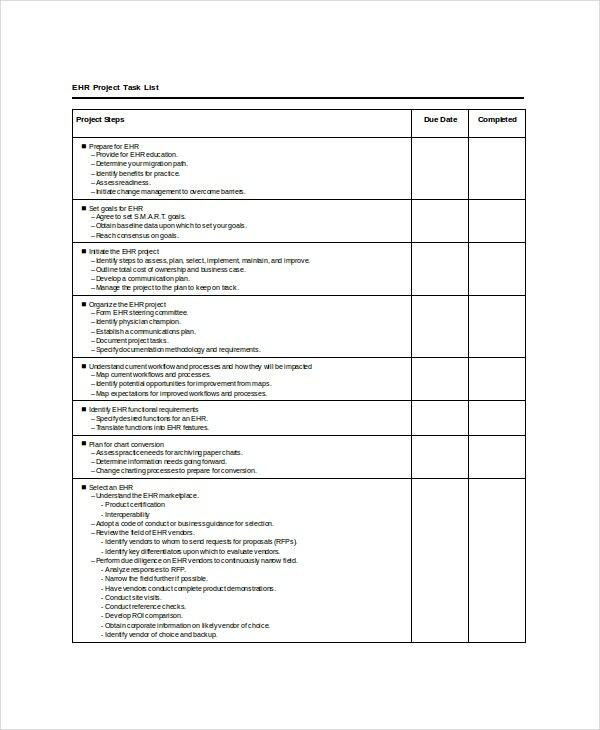 The Project Tracking Templates contains all the details of your project that could prove useful to the principal for awarding the project to the right candidate. Business contractors, minor businesspersons, etc can benefit from using these templates. They would have a clear roadmap in front of them. They would be able to plan their schedules accordingly. 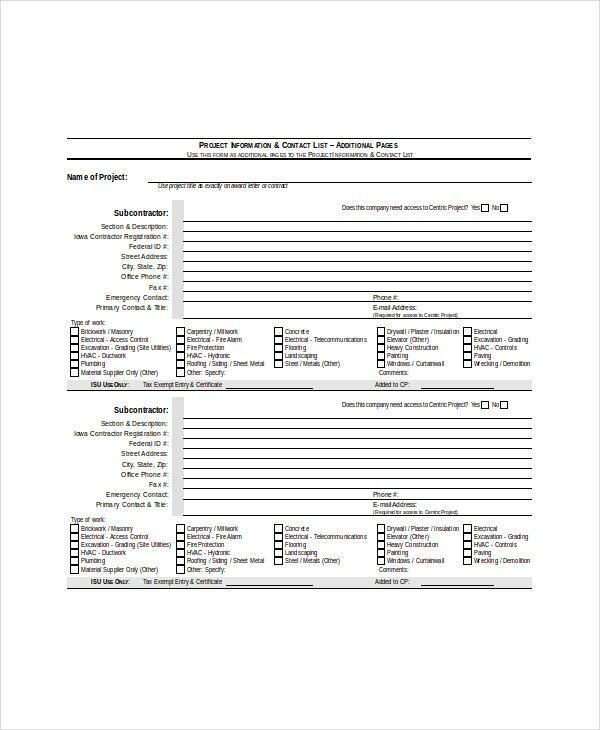 These templates are useful in assigning work to the volunteers as well as subcontractors. You would be able to monitor the same easily. When you are able to monitor a job correctly, you take care of the efficiency factor as well. These templates would also allow you to obtain the names of the representatives of the companies responsible for making the payments. This would be of great help to track your payments on a regular basis. You can also see Project Estimate Templates. Breaking up an assignment into smaller parts is the easiest way to achieve the objective. You can keep track of your accomplishments. This template allows you this luxury. The target audience is the small businesspersons as well as the construction contractors. The construction contractors usually pass on the job to their subcontractors. 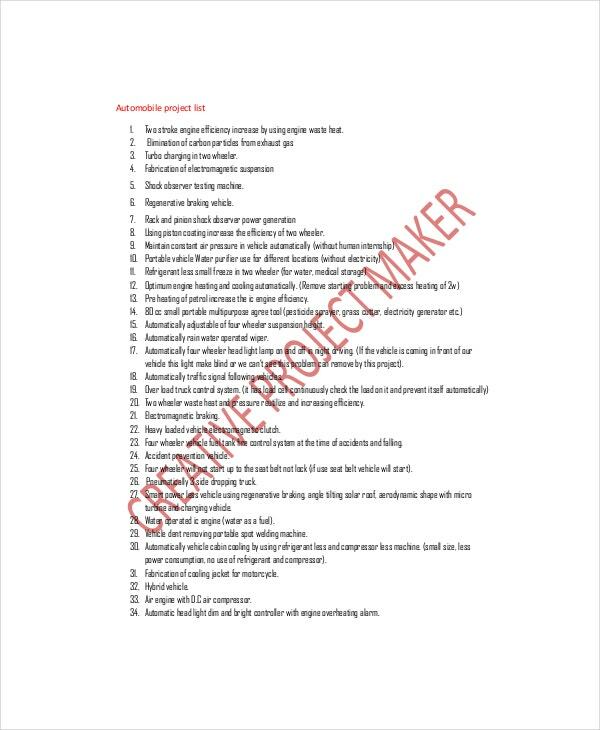 This project list template would enable them to keep track of the same. They can do the planning, preparation as well as the follow-up using a single template. This would allow them to complete the work in stages. They can assign these tasks on a priority basis to different workers and keep track of the same as well. The best part of these templates is that anyone with a basic knowledge of the computers and their functioning would be able to maintain this list. You can customize the template to suit your requirements. 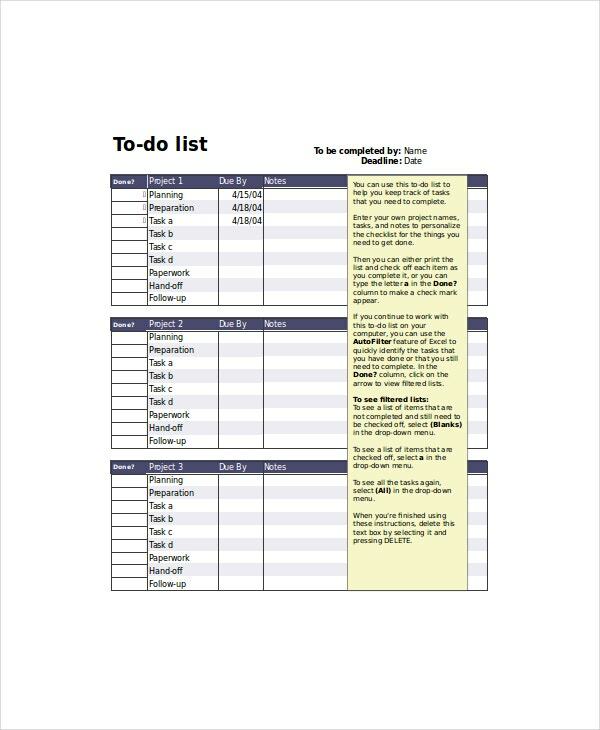 You would require this template to prepare and plan your activities perfectly. 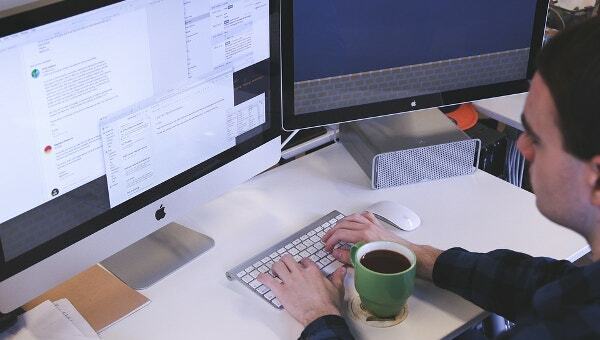 Breaking up a task into smaller doable ones is the best way to approach a big project. Naturally, you would be having a team to take care of the entire project. The team leader can monitor the activities of the other members of the team using this template. This would increase the efficiency of the functioning of the company.